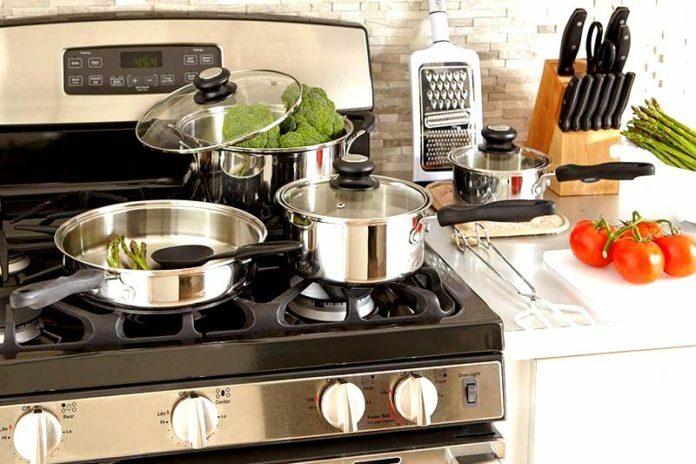 Four Kitchen Essentials You Should Use Every Week for Meal Prep : I’m sure we all know the struggles of meal prepping, especially when cooking huge batches of food! And having to balance the amount of food while keeping it healthy can be quite difficult as well. That’s why I make sure to invest in the right type of kitchen appliances to make meal prepping as easy and hassle-free as possible.